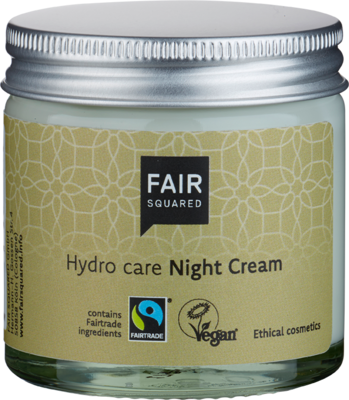 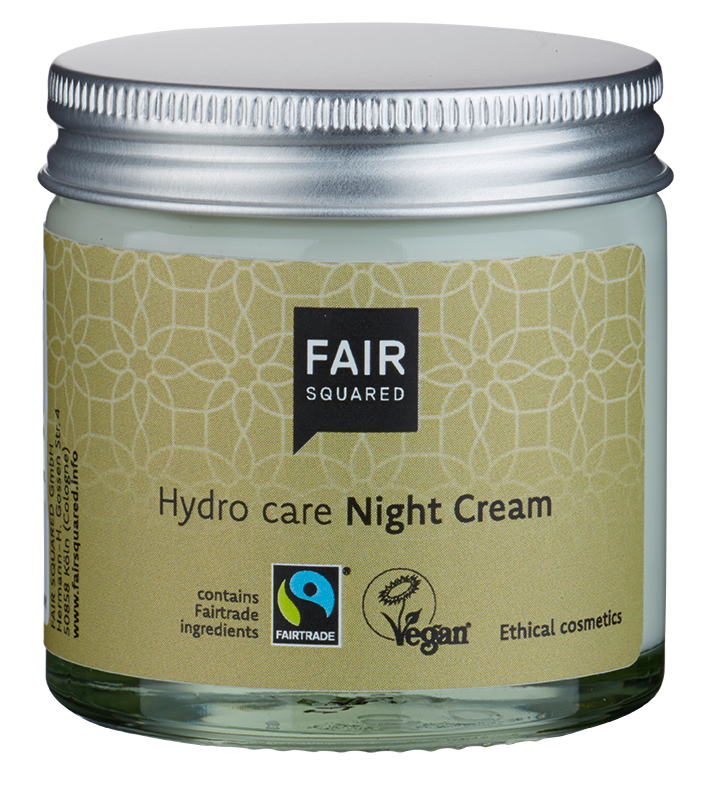 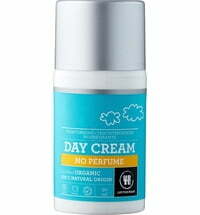 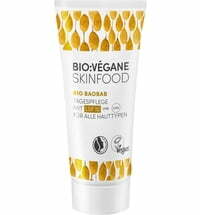 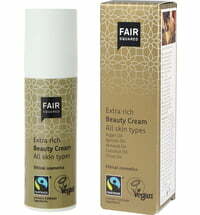 A unique combination of Fair Trade argan oil from Morocco and rich shea butter from Ghana provides optimum skin regeneration overnight. 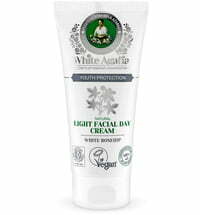 Skin is supplied with nutrients, vitamins and moisture while aloe vera serves to soothe it. 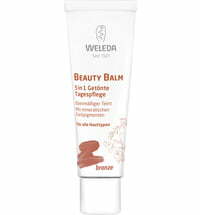 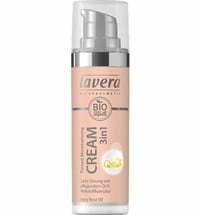 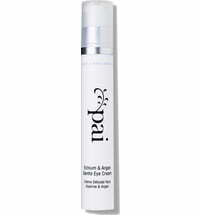 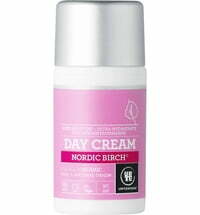 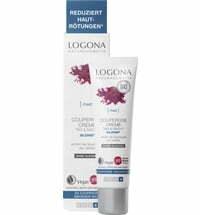 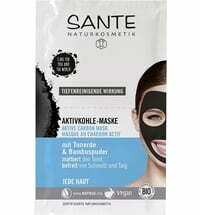 A non-greasy, intensive-care product that protects the skin against harmful free radicals. 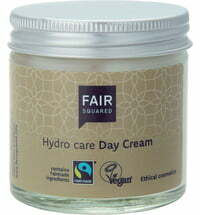 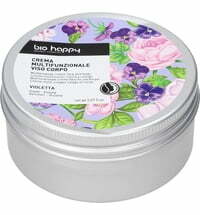 Shea butter promotes cell renewal and repairs existing damage. 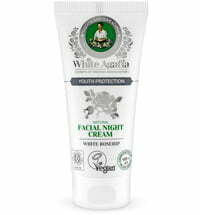 For a supple complexion.